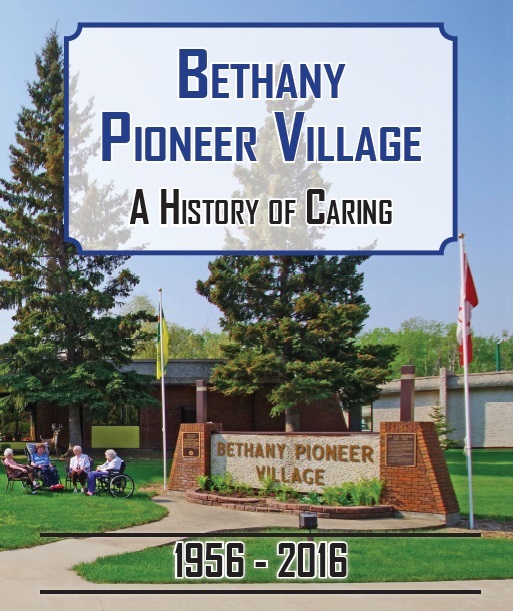 Bethany Pioneer Village, nestled in a park-like setting beside Lucien Lake Regional Park offers independent living units, assisted living (Birch Manor) and long term care (Aspen Manor). Bethany offers aging in place in a Home-Like country living setting for seniors. This campus-of-care model for seniors’ housing ensures that most residents can transition through a variety of housing and care options, and remain living in the vibrant Bethany community throughout their retirement years. The Mission of Bethany Pioneer Village is to glorify God by providing a welcoming Christian enviornment and a caring staff to nuture those in need of physical and personal support. Over 60 Years of Caring!